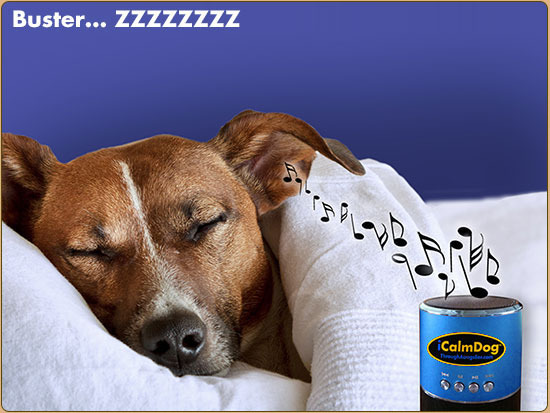 A device had been launched which uses the calm and soothing music specifically designed for sobering the dogs and help them deal with their anxiety issues. The device has been tentatively named iCalmDog, which has been also dubbed as ‘iPod for dogs’. The inventor of this innovative app is a concert pianist named Lisa Spector stated that this idea originated after attending a lecture by Joshua Leeds. Leeds is a psychoacoustic engineer who had been researching how the music affects the human nervous system. Even Spector had noticed that playing piano always seemed to have a soothing effect on her dog. Soon she reached out to Leeds with an idea whether the music can have the same kind of effect on animals in dealing with anxiety. It is vital to state that they had together spent 11 years conducting comprehensive studies and research before building this device and composing the specifically designed music for it. Leeds came to the conclusion that there are three primarily elements which are needed to be adjusted for animals for effective results i.e. tone, tempo and pattern. Dogs and cats use hear at a higher frequency, which humans could not, therefore it is necessary to adapt the tone to accommodate to their broad range. This device works in a simple way, music played at slower tempos calms the animals while faster tempos makes the pets more active and energised. 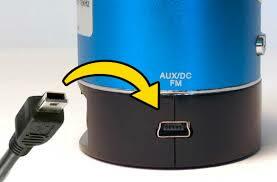 This device has very simple structure of music, which makes it easier for the animals to process and understand. Leeds had asserted that they arranged the music pattern in a simpler way to make it easier to find otherwise animals brains would keep looking it for a long time. Lisa Spector has said that the device would feature only classical music at the moment as it found to be highly effective upon the animals. Another enthusiast Deborah Wells, an animal behaviourist, has tested the jazz, hip hop and heavy metal upon the animals. Spector had also said that the needs of different animals are different in terms of dealing with stress in a humane manner. She even recommends a combination of music and training for coming up with a best remedy for different pet’s anxiety issues successfully. 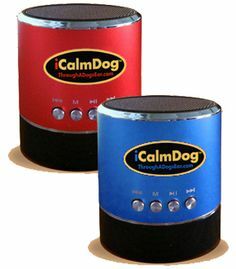 The iCalmDog and other various music sets adapted for different pets can be bought online from their official website named ‘Through A Dog’s Ear’.